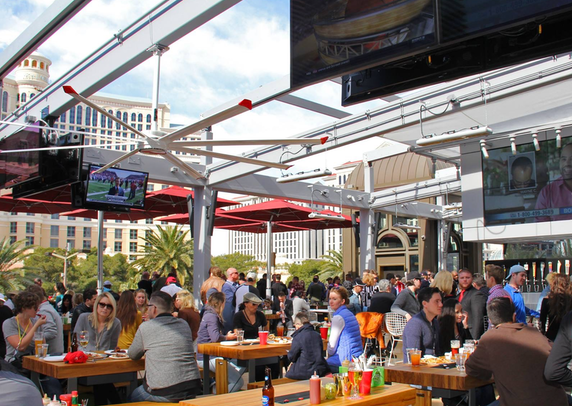 Beer Park provides an open air atomosphere for guests to enjoy their favorite sports teams on dozens of high-definition TV’s or simply relax and people-watch. The bar offers more than 100 beer options, including 36 brews on tap and distinctive cocktails. The all-American cuisine, accompanied by a few exotic bits, is served two ways: from a full menu and from roaming carts reminiscent of concession-style stadium offerings. Grill selection are the specialty of the house. 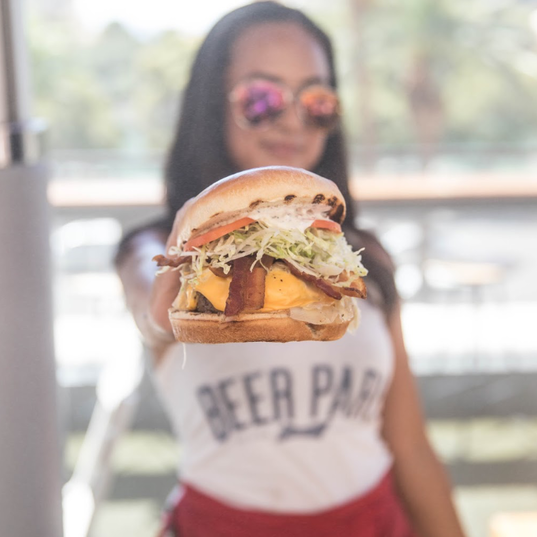 Beer Park is the brain child of Executive Chef Matthew Silverman and restauranteurs Corey Jenkins and Perry Rogers. Premium higher income markets with high foot traffic in iconic environments. Tourist destinations and dense office markets are ideal.